– Caetano and Gil are released on Ash Wednesday and go to Salvador. They are put under house arrest until July. 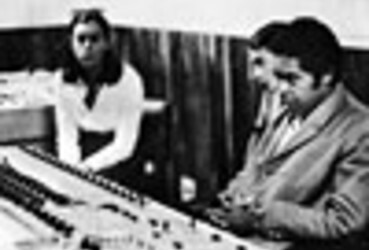 – Philips releases the LP Mutantes, the group’s second, with arrangements by Rogério Duprat. – The LP Gal Costa is released on the Philips label, the singer’s first solo record, with musical direction by Duprat. – In Salvador, Caetano and Gil record the vocals and guitars for their new records, to be arranged by Rogério Duprat, with additional recording in São Paulo and Rio. The records will be released in August. – Presentation of Caetano and Gil’s farewell show in the Castro Alves Theater, in Salvador. They then leave for exile in Europe; first in Lisbon and Paris, before finally settling in London.